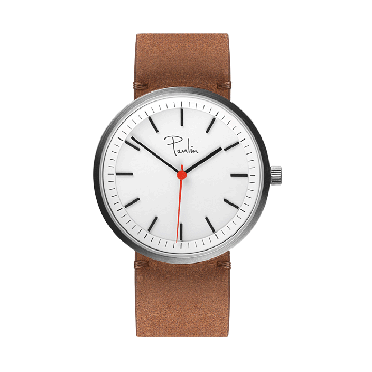 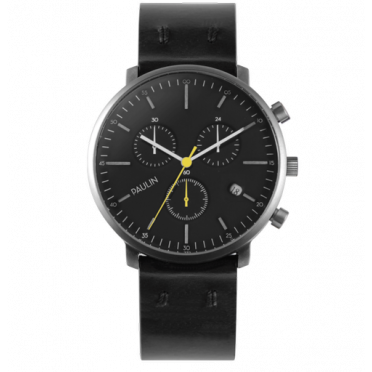 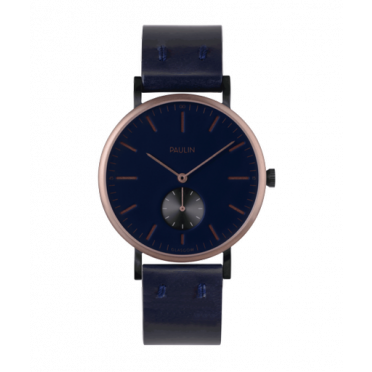 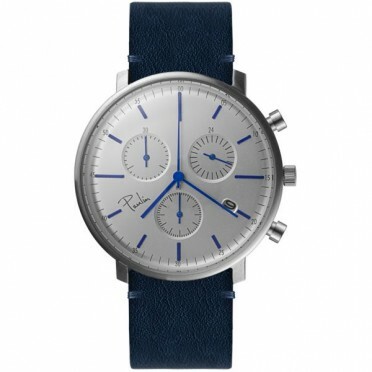 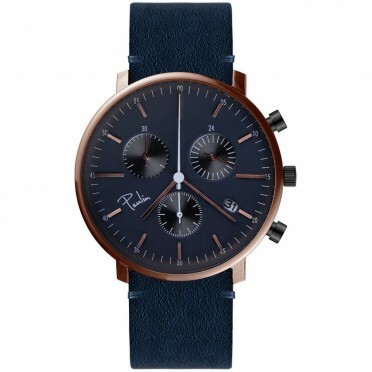 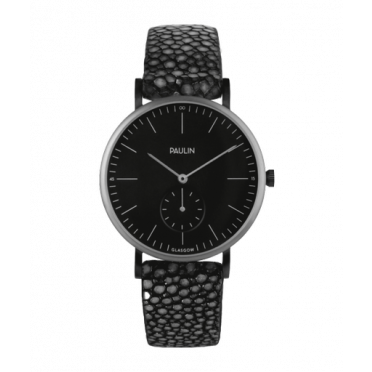 Paulin is a British watch company specialising in high quality, design-led, quartz watches. 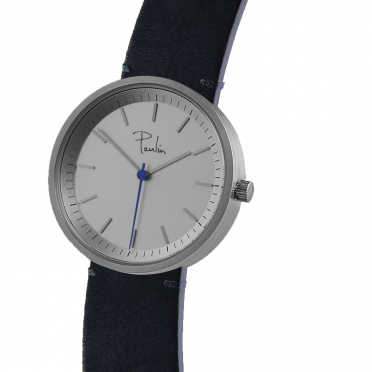 The brainchild of 3 sisters, production began in late 2014, after 2 years of development. 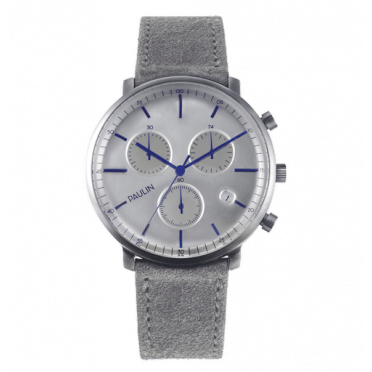 Paulin sources materials and components from all over the world, with a focus on supporting British manufacturers and using environmentally sustainable practices. 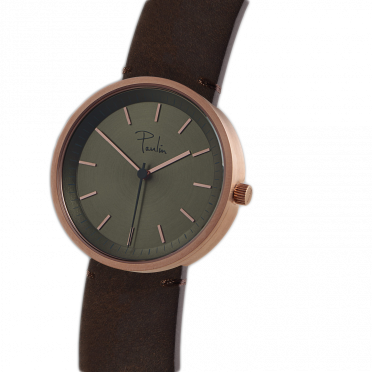 The Paulin sisters were inspired by their great grandfather; George Henry Paulin, a distinguished sculptor who worked throughout both World Wars across London and Glasgow, with strong artistic roots. 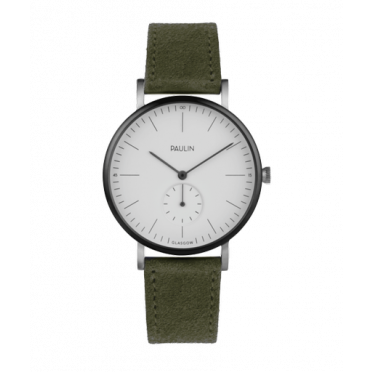 Situated in Glasgow’s Merchant city; is Paulin's workshop, a creative space that acts as an office, shop, studio and leather workshop. 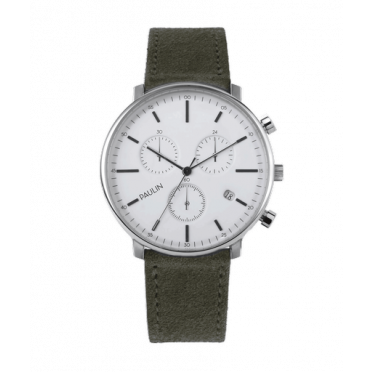 Open Monday to Saturday, the space offers a bespoke service for leather straps, instantly providing you with a personal touch to your watch.